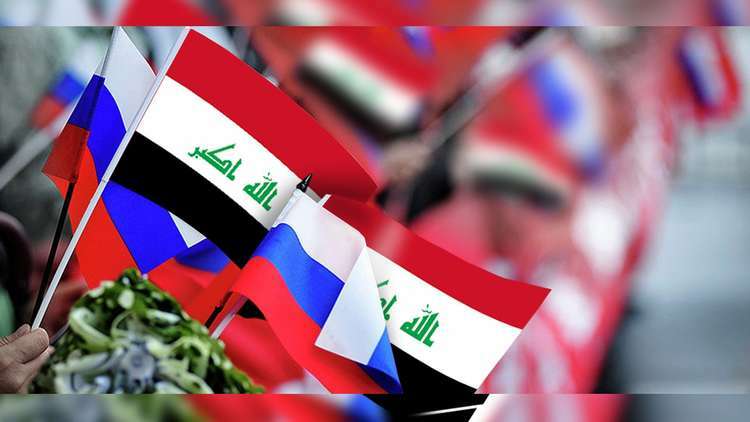 Reuters) - Marianna Belinkaya and Yuri Parsuk, in the Russian daily Kommersant, wrote about the appointment of Baghdad as allocations for joint Russian-Iraqi investments and the interest of both sides in cooperation. On his first working visit after taking office, Iraqi Foreign Minister Mohammad Ali al-Hakim paid a visit to Moscow. Yesterday, he held talks with Russian Deputy Prime Minister Yuri Borisov and Foreign Minister Sergei Lavrov on the development of trade and economic relations. "We are very interested in increasing our trade, economic and investment links, especially in the hydrocarbons sector," Sergei Lavrov told a news conference following the talks. "Lukoil, Gazprom Oil and Soyuzenftegaz are working. There, as Ross has shown interest in projects in Iraq, the total investment in this industry exceeded $ 10 billion. In other sectors, the interests of Russian companies in Iraq are still hypothetical. Speaking about promising areas of cooperation during his visit to Moscow, the Iraqi minister specifically mentioned energy, industry and agriculture. He also said that the Iraqi budget has special funds for joint Russian-Iraqi projects for the next four years. "Iraq has many projects related to the reconstruction of the country, especially the areas affected by the terrorist organization of the state," said Ruslan Mamidov, program coordinator for the Russian Council for International Affairs, Kommersant. "The more countries that are seeking to participate in these projects, "The competition has increased and the burden on the Iraqi authorities has been reduced, so Iraq is interested in Russian business." He also noted that Iraq has an interest in cooperation with Russia, not only the economy, but also political issues: "Iraq depends seriously on the United States and Iran, and if Baghdad has other trusted partners, there will be more room for maneuver."